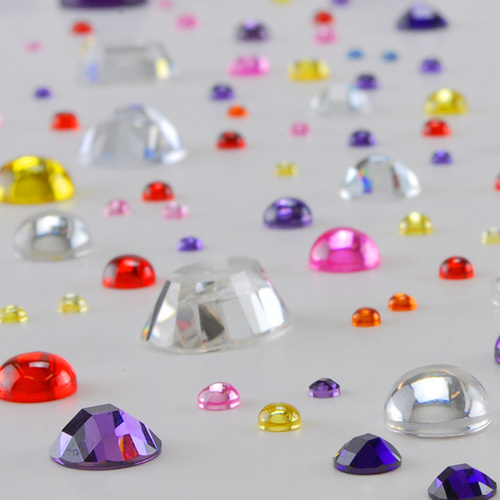 While concrete may seem an unlikely material for jewelry, this specially formulated powder creates a final product that is lighter than stone, resin, metal clay or metal. It’s easy to use: just add water and it sets in minutes, cures in about an hour. 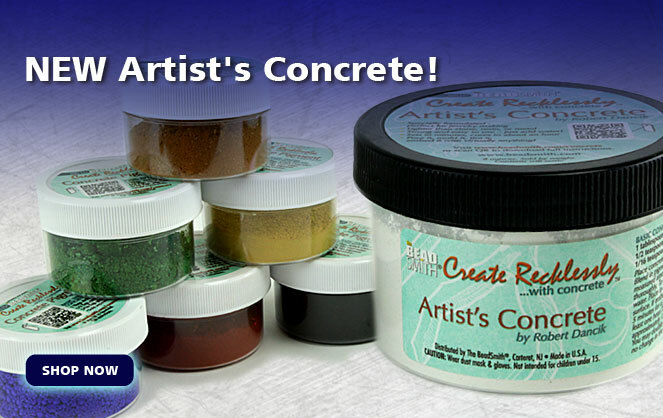 Artist’s Concrete is versatile and strong: pour it, mold it, tint it, and embed it with virtually anything! Color the concrete with pigments sold separately. 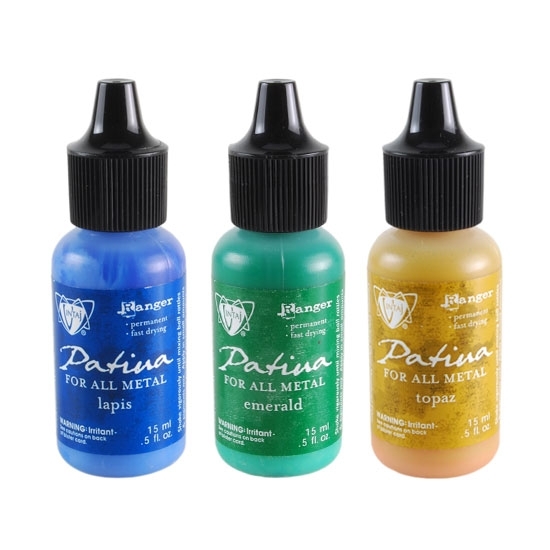 There are no toxic odors, and the pigments are non-toxic. Previous post: Free Shipping this Weekend! Next post: What’s New at Cool Tools?